The New York Times received criticism from members of The Church of Jesus Christ of Latter-day Saints about the obituary published by the media. According to the writer he think that the obituary is faithful and it focuses on prominent issues that President Monson had encountered throughout his lifetime. 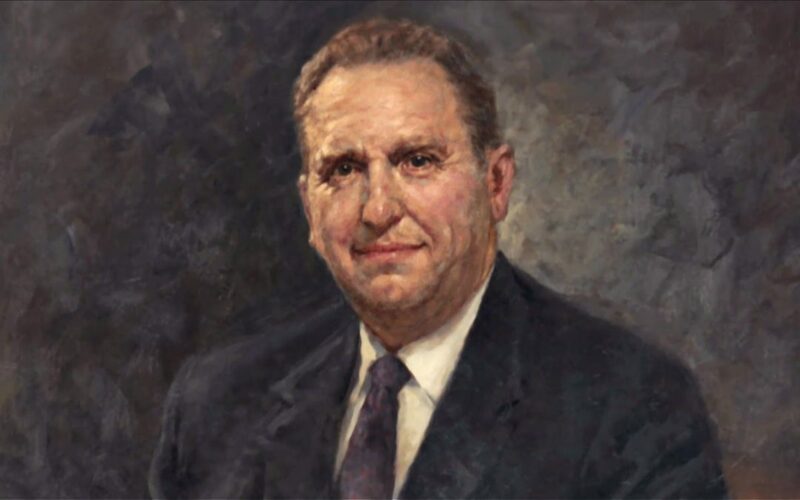 William McDonald, the obituaries editor for the New York Times had also answered the netizens why he refer President Monson as Mr. Monson than his title in the LDS Church. Still, on balance, I think the obituary makes clear that he was a man of strong faith and convictions, who stood by them even in the face of detractors, while finding ways to move the church forward. There is an ongoing petition on Change.org urging to rewrite the Obituary of Thomas S, Monson that prompts the New York Times to respond to the growing criticism of the article. The petition have more than 180,000 signatures.